Treasure Mountain will host a New Student Meet and Greet on April 25 from 6-7pm. Any students who will be new to TMJH in 2019-2020 are invited. We will do a short presentation and then split into groups for school tours and Q &A.
TMJH will be giving two new state assessments (replacements for SAGE) this spring. 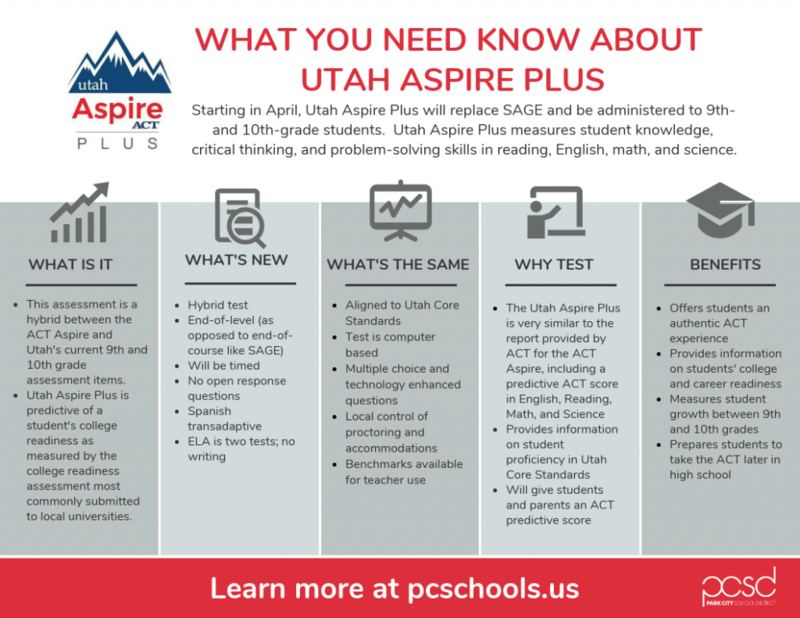 8th graders will take the RISE and 9th graders will take the Utah Aspire. Performance on both tests may be predictive of ACT performance. Testing day will be Tuesday, April 30. We will proctor all sections of the test on this day with make-ups scheduled appropriately afterwards. Any students with late start or parent release should plan to spend a full day at TMJH on April 30, from 7:30am-2:25pm. It is essential for students be in attendance and on time. Please arrange appointments and absences so the student is at school all day. If the student is not present, he or she will be pulled from classes to attend make up sessions May 1-3. The student must be in his or her assigned testing location by 7:35 am. Students will not be allowed to enter a test session once testing as started. Get plenty of sleep the week before testing, not just the night before. Don’t stress! Stay positive and try your best. ‘Write-In’s’ are accepted until voting begins during school registration days in August 2019, but late nominees might not have their ‘Bio’ printed for the ballot. The SCC meets 7 or 8 times annually. Meetings are generally held at Treasure Mountain from 2:40 – 3:40 pm but times may change based on preference of the committee. The SCC consists of TMJH teachers, administrators, and parents. The SCC is responsible for establishing and monitoring school goals and administering the Utah State Land Trust program for Treasure Mountain. 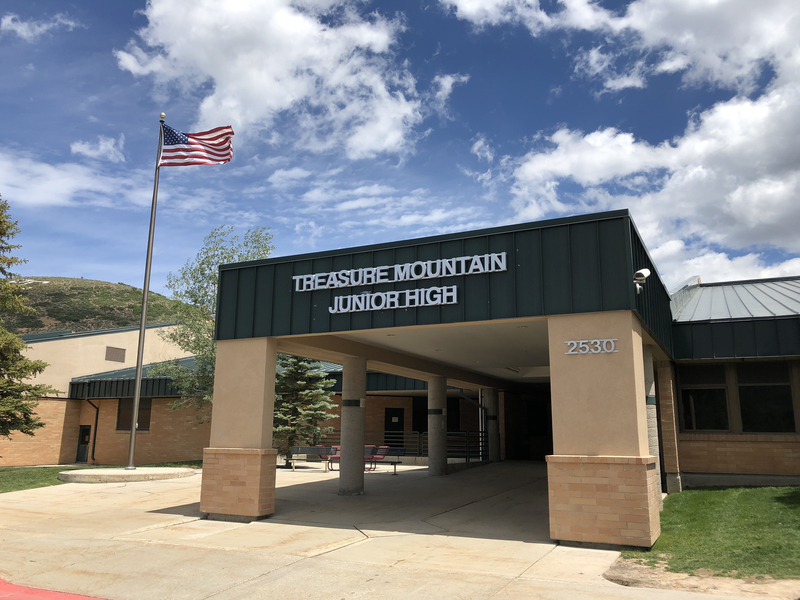 El Consejo de la Comunidad Escolar de TMJH, conocido como “Treasure Mountain Junior High School Community Council (SCC)”, está solicitando a los padres o tutores de estudiantes de Ecker Hill que están interesados en servir en el Consejo (SCC) por los próximos dos años: 2019 a 2021. Formularios de nominación se encuentran en el sitio web de TMJH SCC. Los formularios deben ser presentados a través de correo electrónico a la directora Emily Sutherland esutherland@pcschools.us, por fax (435-645-5649), o entregarlos personalmente a la oficina a no tardar del 7 de junio de 2019. Por favor, verifique la aceptación del candidato que nominó antes de entregarla. Animamos auto-nominaciones. Candidatos que no han sido nominados a tiempo pueden ser incluidos a través de escribir el nombre en la boleta. Boletas se aceptan hasta el comienzo de la matrícula de escuela en agosto de 2019 , pero es posible que candidatos nombrados tarde no tengan su biografía incluida en la votación. El Consejo se reúne 7 u 8 veces al año. Generalmente las reuniones toman lugar en TMJH de 2:40 p.m. a 3:40 p.m., pero los horarios pueden cambiar a la preferencia del comité. El Consejo está compuesto de maestros de TMJH, administradores, y padres. El Consejo tiene responsabilidad de establecer y supervisar los metas de la escuela y de administrar el programa de – Utah State Land Trust for Treasure Mountain. You’re invited to our TMJH Student Showcase on Thursday, May 9 from 5-7pm. The evening will be open-house style with student work presented all over the building. Come see what your students have been doing this year at Treasure Mountain and chat with teachers and admin. We hope to see you there! Due to the cancellation of school on February 6 from the bad snow storm, our make up school day will be June 6. It is District policy to make up any full day of school due to severe weather conditions. Previously known as the Pop-up Pantry is up and running once again. It is located in room 37. For more information please go to Mustang Pantry. Please contact your students’ teacher(s) to set up a meeting. We will not have traditional Parent/Teacher conferences this year. The above dates are in place of the traditional format. If you have any questions, please do not hesitate to contact the Front Office. Every Tuesday, Wednesday and Thursday, after school, students have an opportunity to get help with homework, participate in a club or develop a new interest. Here is a list of programs that are available for students. The program runs from 2:45 pm – 3:45 pm. The activity bus is available for students who normally ride the bus to school. TMJH would like to thank the Park City Education Foundation for their generous grant so that we may provide this fun, safe, learning environment for our students. On our Early Out Mondays, we have a program called activ8. This program is sponsored by the Youth Sports Alliance. Please check out the attached link for more information regarding this program. What is ACTiV8 . The spring program will be starting April. Here is a listing of the Spring schedule . 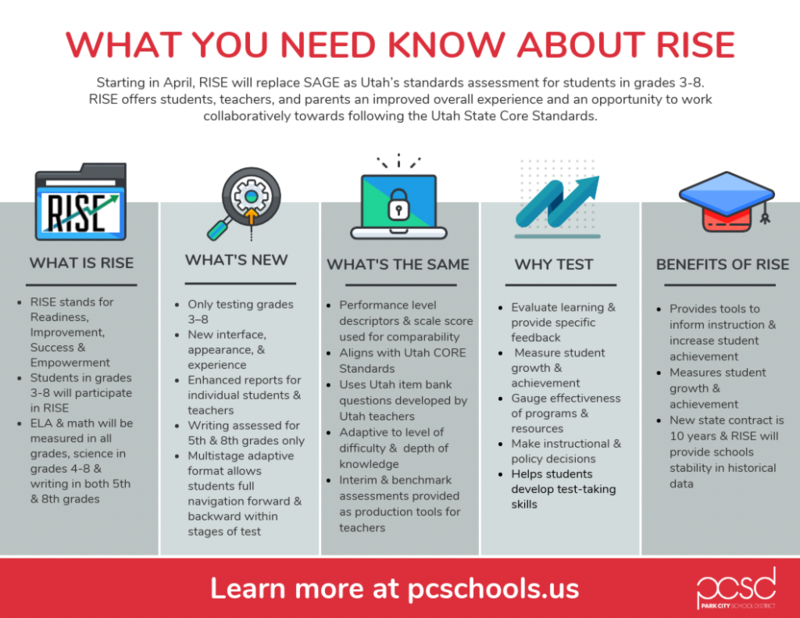 The Park City Board of Education affirms the principle that a public education should be free to the patrons of the school district and that barriers to public education should be removed wherever possible. In that effort, the school board has waived the fee requirements for mandatory and academic fees for the 2018-2019 school year. The board’s action is not a categorical waiver of all fees. Fees subject to this action include fees for elective courses and general education expenses. This action does not extend at this time to extracurricular fees and other fees for activities conducted outside the normal hours of the school day. In all cases, remaining school fees are subject to State law and district waiver policy. Please go to our link for more information regarding school fees and school lunch. Inspiring and supporting all students equitably to achieve academic and social potential. Empowering students to reach their full potential in a diverse and dynamic world.